Barbados Rocks at The Round House! Bring your people and come together under a bright full moon sky for a night of live music, great food, cocktails and vibes with friends at Round House - a funky historic space in a spectacular oceanside location, made for an evening jam! 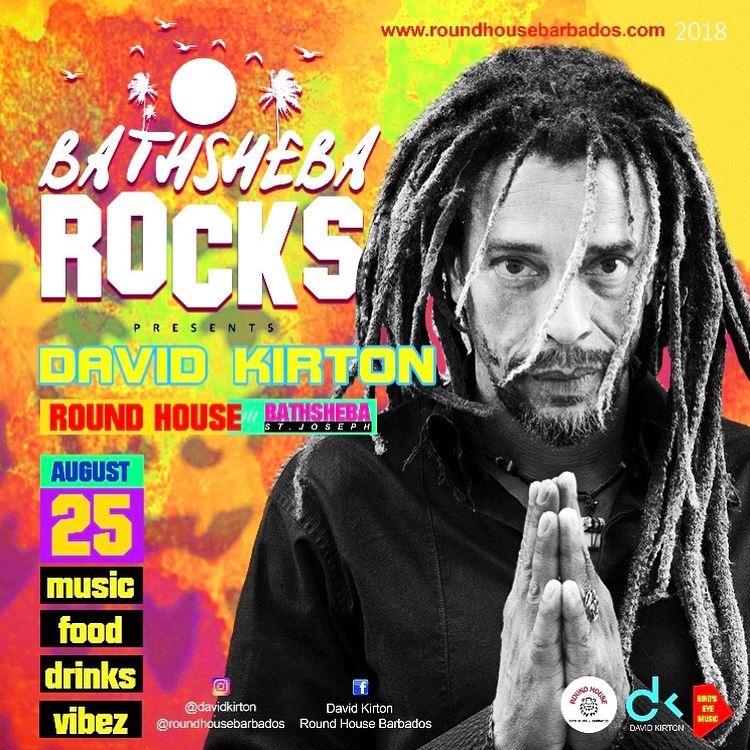 Limited number of tickets, online ticket sales info on the way..
Live concert by David Kirton and the Breaking Point Band with special guests.